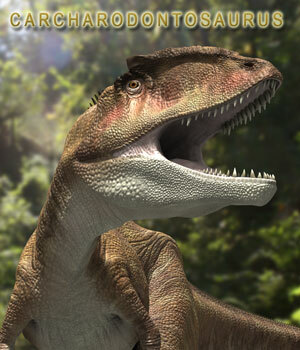 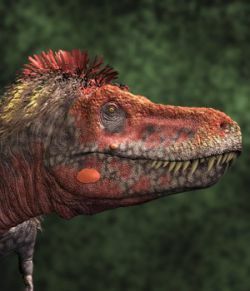 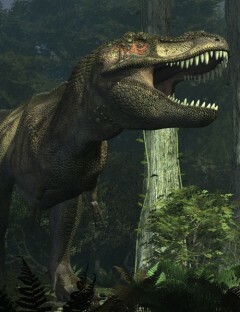 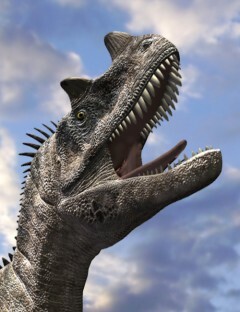 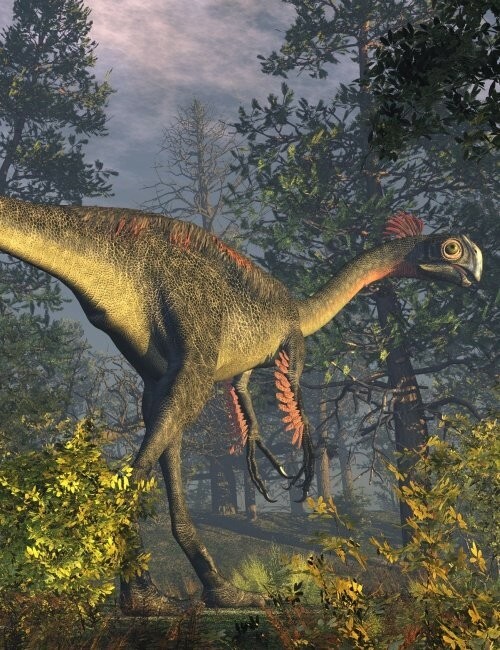 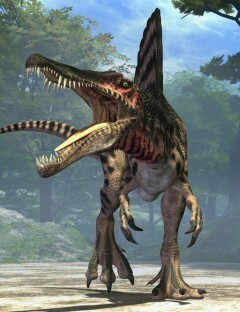 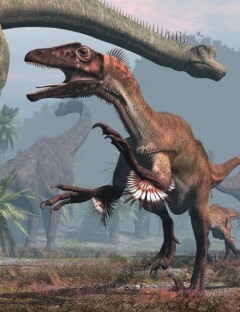 Full name:Gigantoraptor erlianensis. 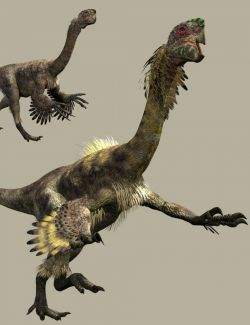 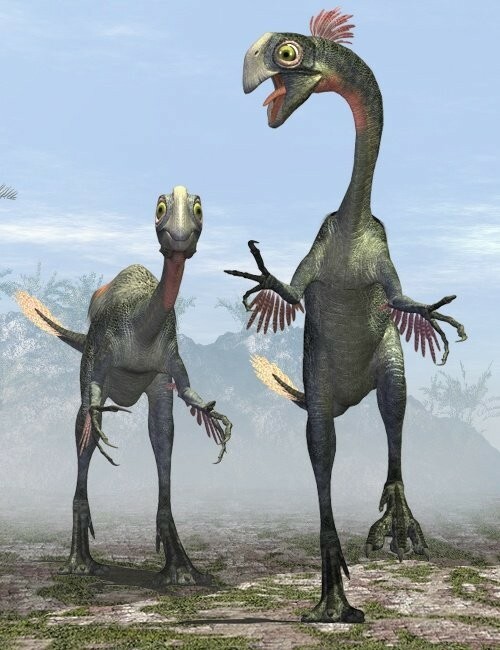 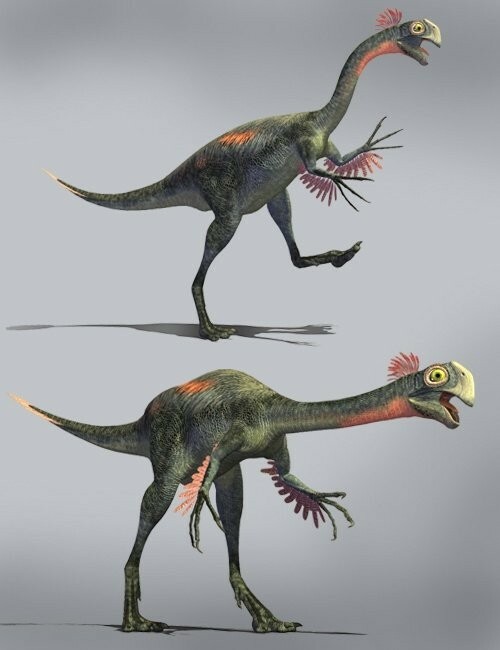 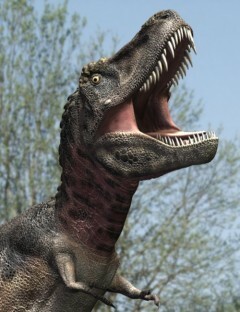 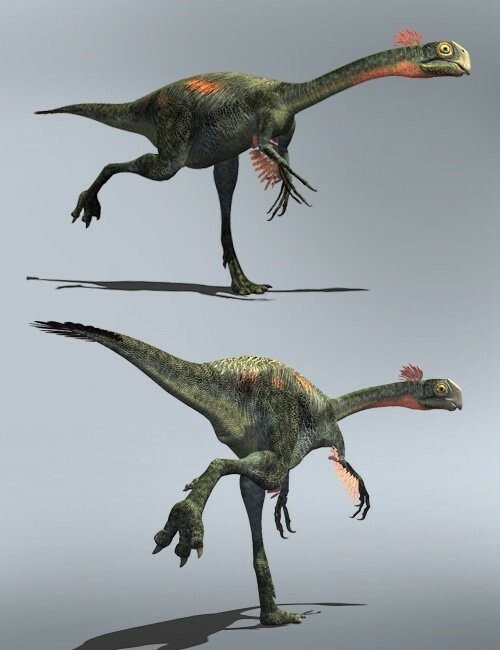 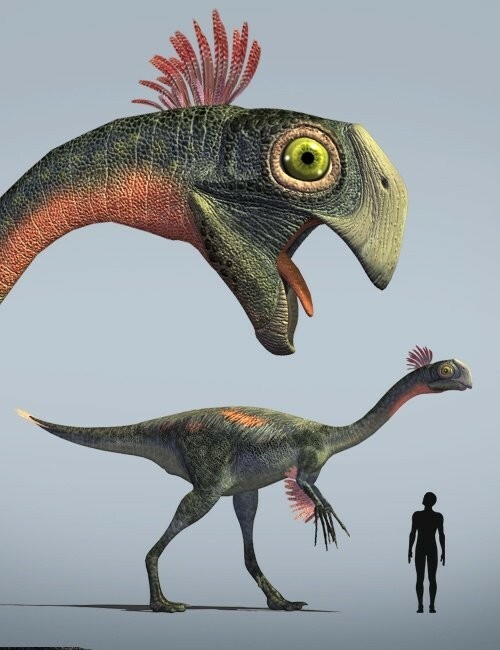 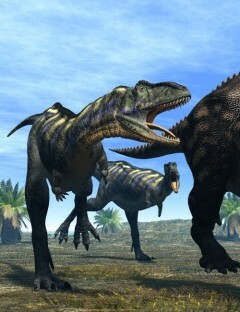 Gigantoraptor was a giant oviraptorosaurian dinosaur that lived 85 million years ago during the late Cretaceous Period. 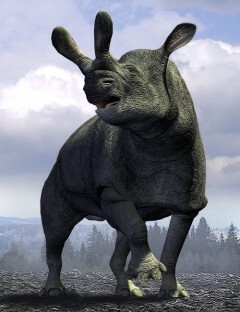 Found in northern China and Inner Mongolia. 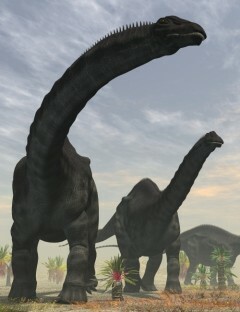 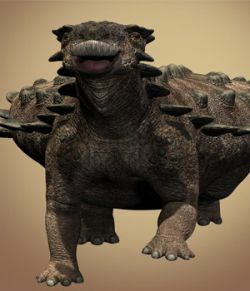 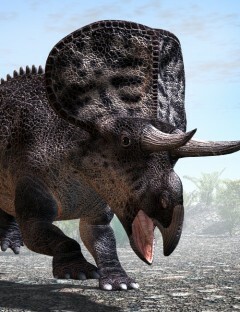 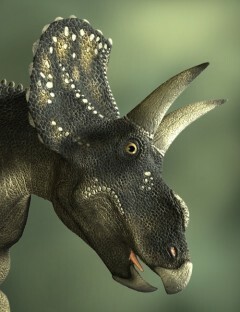 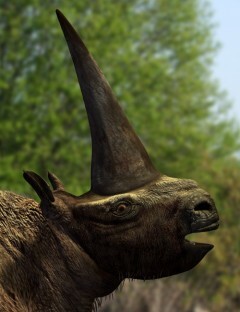 It was nearly 8 meters long and weighed about 1.4 tons.